Hello!! 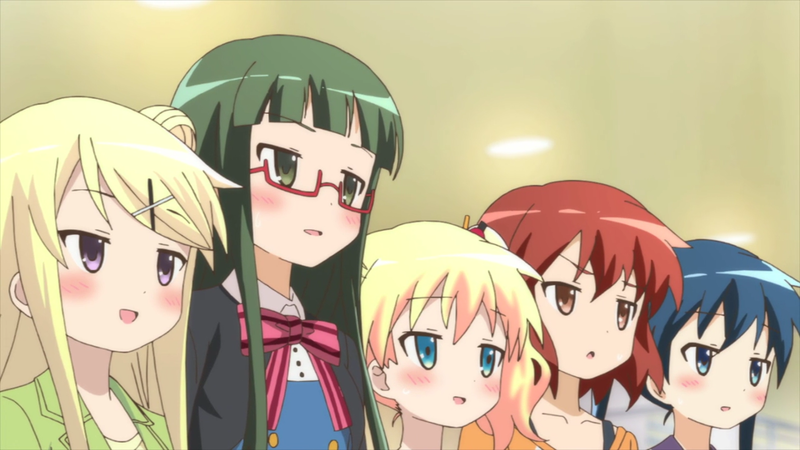 Kiniro Mosaic — 05 | Mezashite! It’s only been 10 days though!